From Waimea Canyon to Wailua Falls, Kauai is home to countless natural wonders that attract tourists from all over the world. With this guide to the Garden Isle, you can experience authentic island life like a local, including favorite beaches, trails, restaurants and more. 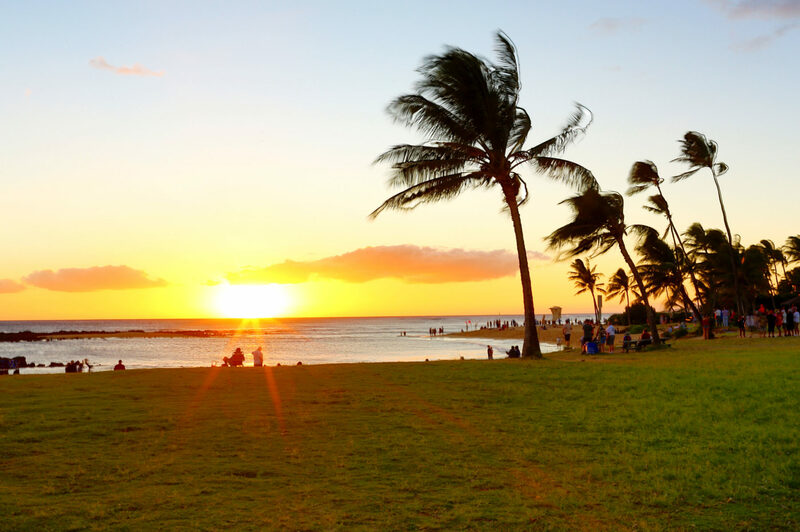 Poipu is a favorite local gathering place, especially for families. 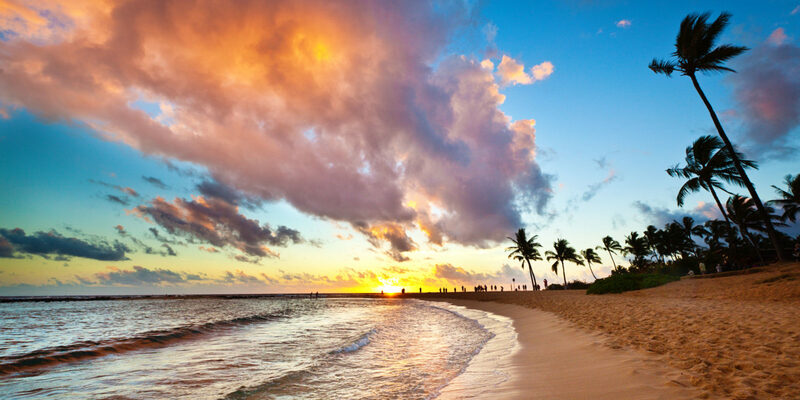 Set on the southern coast of Kauai, Poipu State Park offers a beautiful lifeguarded beach well suited for swimming and snorkeling. It’s complemented by great facilities that invite you to stay for the day, although many islanders go there for a scenic lunch break, too. When you’re ready for some grub, head to the nearby Koloa Fish Market for grab-and-go plate lunches of fish, raw poke or other Hawaiian foods, as well as great pies and desserts. Hang out like the islanders, enjoying your plate lunch at one of Poipu’s pavilions or picnic tables. Visiting a botanical garden is a picturesque way to get up close and personal to Kauai’s natural beauty while learning about local culture and history. The Limahuli Garden and Preserve on the north shore was named the best natural botanical garden in the United States by the American Horticultural Society. Set in a lush tropical valley between the Makana Mountain and Pacific Ocean, strolling the gardens will give you a glimpse into the past. Learn about plants native to Hawaii, plus those transported from neighboring Polynesian islands. See lava rock terraces built by Limahuli’s early inhabitants, which still house thriving taro plants. You can opt for a guided or self-guided tour through the grounds. Be sure to bring bug spray, suntan lotion, a hat for shade and an umbrella. The most frequented hiking spot for tourists is also where locals go for full-day recreation and exercise. 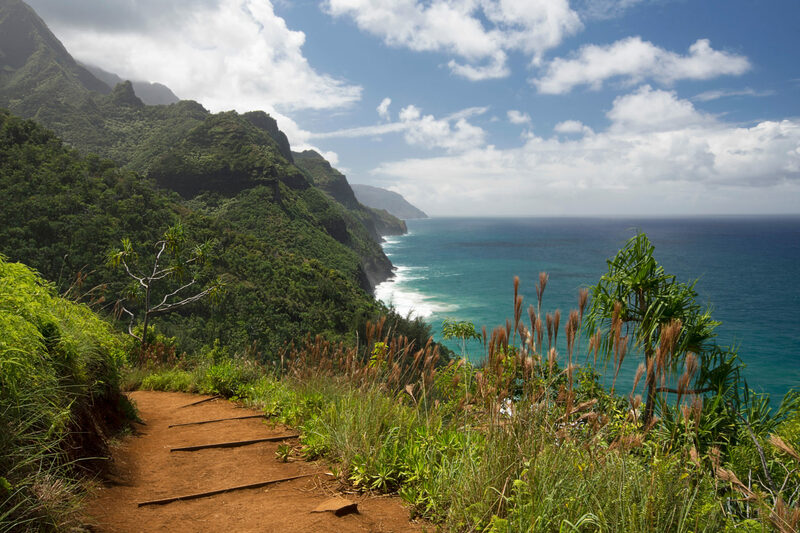 A challenging 11-mile trail spans the island’s rugged northern coastline from Kee Beach to Kalalau Beach. 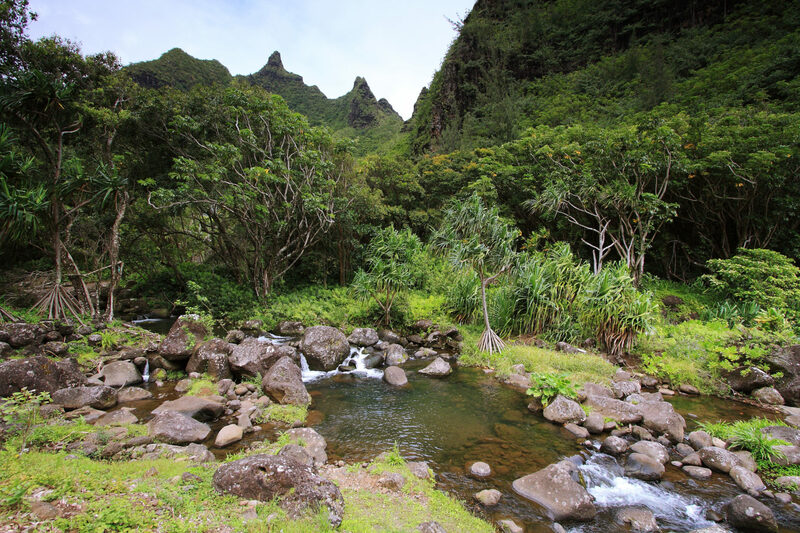 Along the Kalalau Trail, you’ll discover stunning vistas of the Na Pali Coast. Traverse untouched mountains and secluded valley terrain only accessible via foot. The cliffs reward travelers with breathtaking elevations carved by streams that still flow to unexpected waterfalls. For a different perspective of this legendary landscape, you can also take a helicopter or boat ride. Before you head out, be sure to check with your Concierge to find out the conditions of beaches and hikes for the day. When in Hawaii, sampling taro — a staple of the native Hawaiian diet — is a must. Hanalei Taro & Juice Co. offers a new twist on the classic, featuring unique taro offerings like hummus, veggie burgers, mochi cake and fruit smoothies. 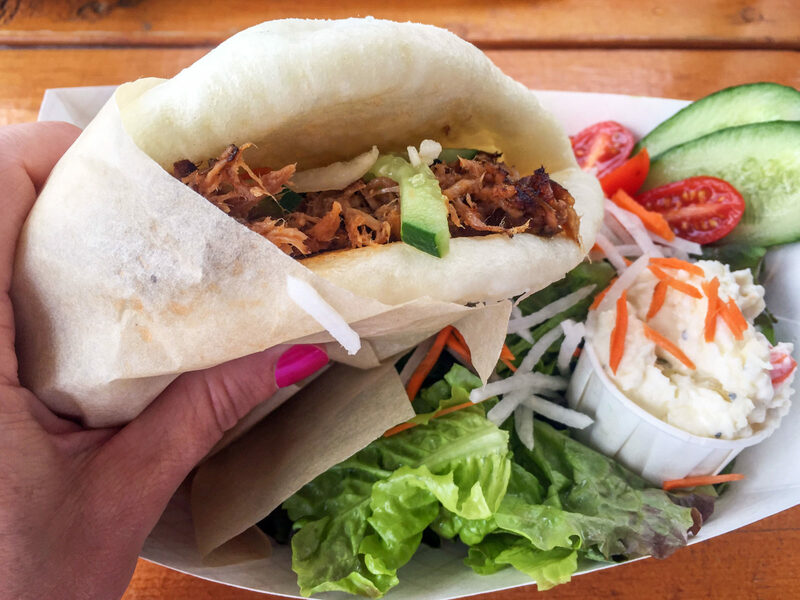 For even more local flavors, find the lunch wagon daily in Hanalei and choose from traditional Hawaiian delicacies like laulau, kalua pig, poi, lomi salmon and kulolo. The farm-to-table menu varies by season, and all food is sourced from local farms, including the owner’s own sixth-generation, family-run rice mill and taro farm. Daily specials may include dishes like roast pork with gravy, shoyu chicken, furikake baked fish and kalua tacos.